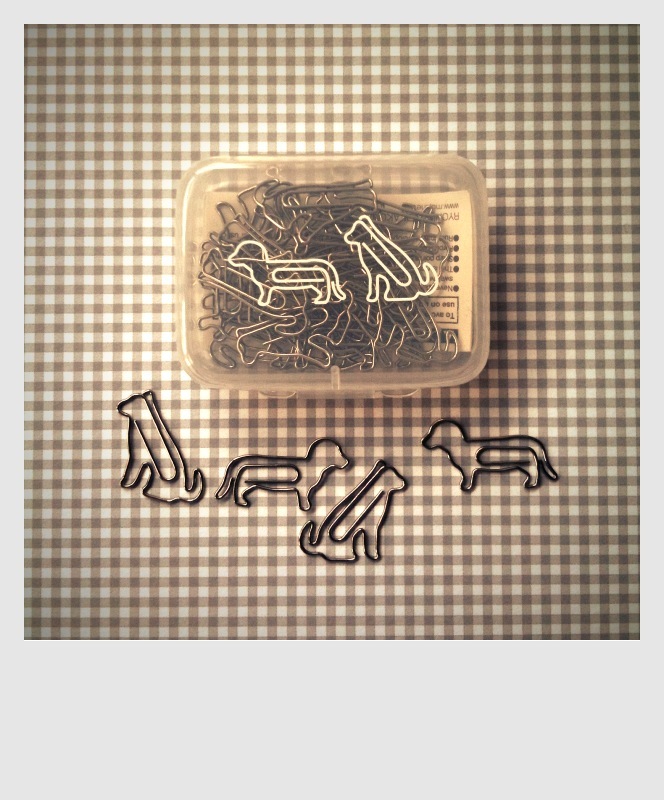 Don’t ask me why I did a search for ‘dog’ on Muji’s website (if you must, it’s because in the past they did some lovely toy dogs….) but I was mightily delighted by the results that came back! 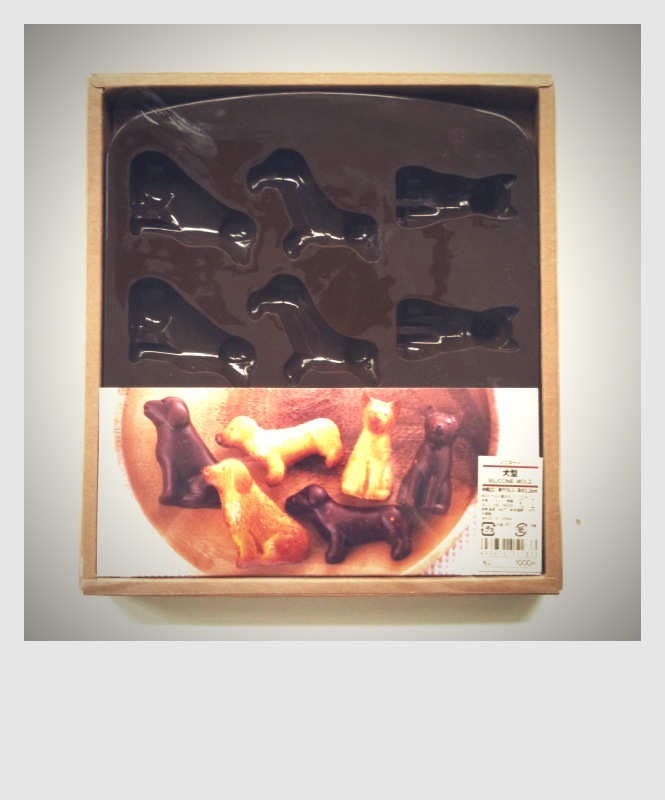 And a silicone dog mould Chocolate dogs, just in time for Easter! 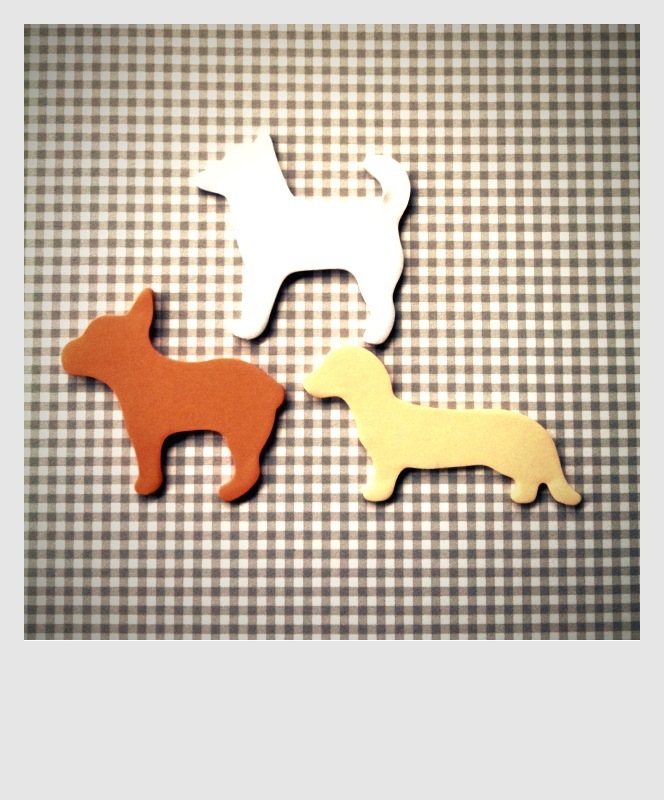 We love Muji – keep up the dog work! ps the is a Silicone Cat Mould too – but don’t tell Edwyn, he’ll want cat shaped treats!! It looks like Muji are sold out or no longer do the dog items above 😦 I hope you got your orders in early otherwise you’ll have to pester them to do more! Do let me know if you see them back in stock!